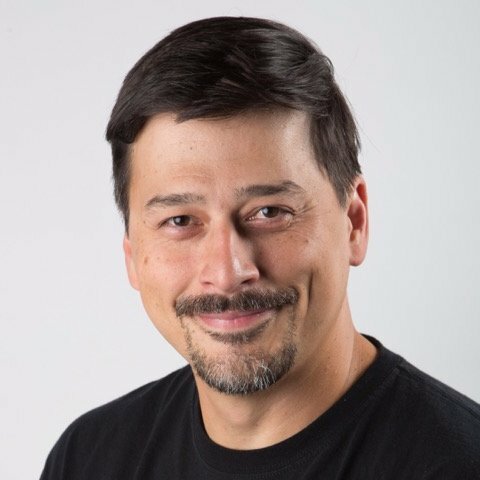 Marc is currently a Senior Instructional Technology Specialist for Kamehameha Schools Kapālama Campus in the state of Hawai’i, providing support to the 1:1 iPad and laptop programs for the Elementary and Middle School campuses. As a certified Microsoft Innovative Educator (MIE) Trainer, Google Educator, and Apple Teacher, he assists with the facilitation and integration of technology into the schoolʻs curriculum and instruction. Through his active exploration of a wide range of professional development solutions, Marc continues to promote coding & the importance of computer science, physical computing, design thinking, and game-based learning.